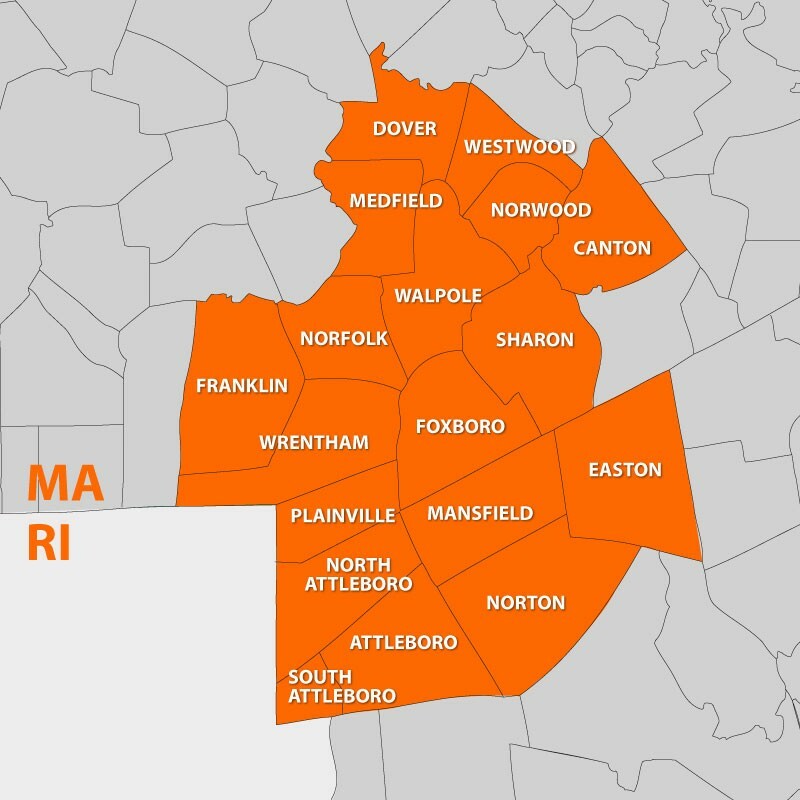 Service Area - Foxboro, MA | Oilman, Inc.
We provide fuel oil delivery, propane supply, diesel fuel supply, and heating service to the following towns in Norfolk County, MA and Bristol County, MA. As your trusted fuel and HVAC service company, we are always looking for ways to offer our customers more value and to provide new and better options for fuel delivery, heating service, and cooling service. If you are in our service area and would like to learn more about the products and services we offer, please contact us today! For your convenience, you can sign up to become a customer right here on our website. Oilman, Inc. customers have the options to order fuel online and make fuel payments.